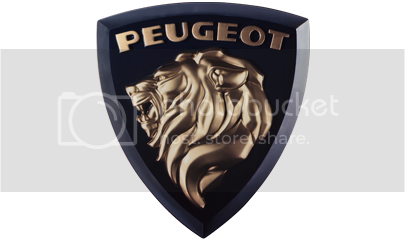 Board index ‹ Peugeot RCZ ‹ Peugeot RCZ Forum News, Announcements & Forum Help ‹ Peugeot Euro Car of the Year! Peugeot Euro Car of the Year! 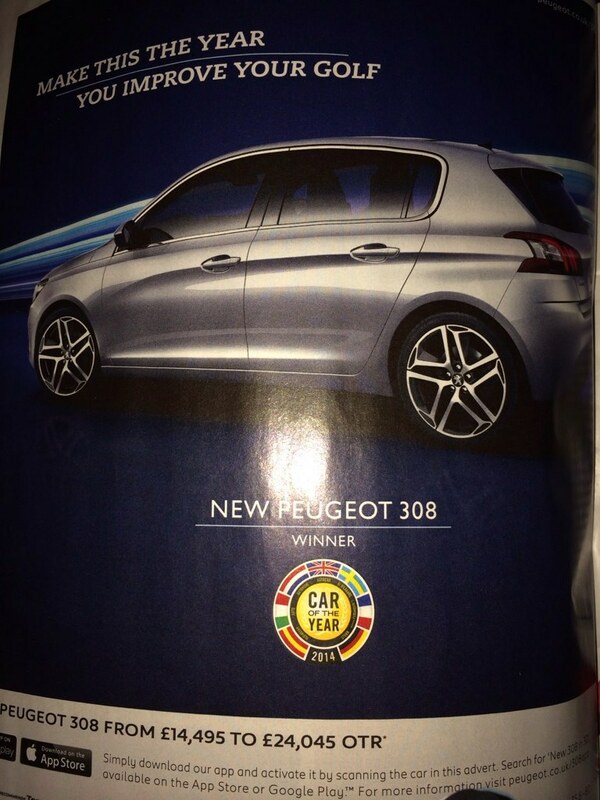 Re: Peugeot Euro Car of the Year! It is. Bet VW execs are peeved!!! I guess I chose right for my upcoming family extension lol. I've noticed in the last week an awful lot of new 308's starting to appear on the road. I've driven one, think it's brilliiant and I wish them every success. It looks so much better than the golf! love the ad campaign too!